Nice to meet you! I'm Minatsu. Since I'm quite new in the business, I don't mind being lead. I'm still studying massage, and will always do my best to make you feel good. 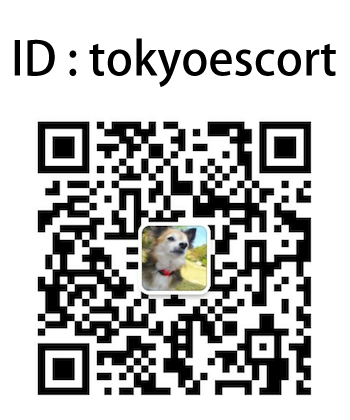 I'm based in Kyoto, therefore have very few opportunities to meet. I hope we can spend time together. Thank you. Minatsu's charming character, combined with her great looks (G-cups!) is always a pleasure to spend time with her! You will not have many chances to book her... Choose her and you won't regret it!